parsimportsnc.com, 919-874-0500. Carfax Certified, Loaded with all Power Options such as Windows, Door Lock and Mirror, Bluetooth and more. 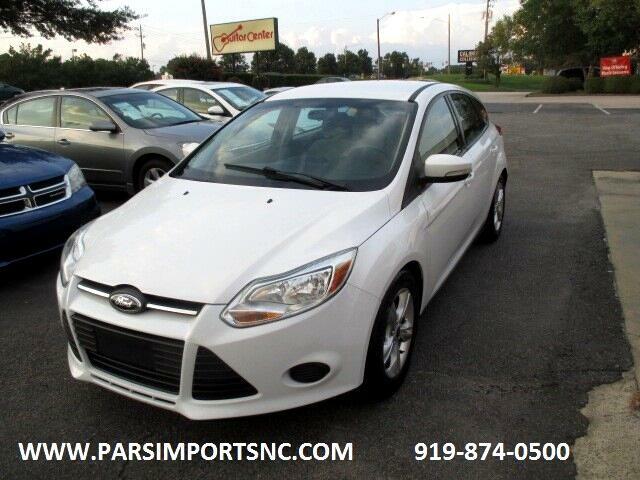 Please Visit our web site at www.parsimportnc,com to have access to free carfax reports. We do Offer warranty and Financing. One Sale. For Free Carfax Reports,Please visit our web site at www.parsimportsnc.com.